Starting next Thursday, Heinen's offers home grocery delivery service for Northeast Ohio residents. Meaning folks, some of us anyway, will never have to enter a busy grocery store again. 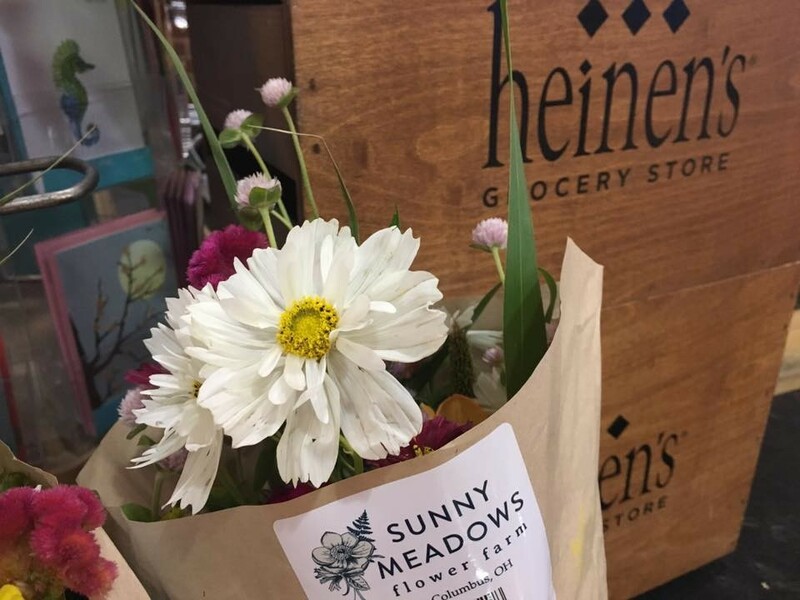 With the help of Instacart, shoppers looking to spend more than $10 can select items at heinensdelivers.com and have them delivered straight to their home or another designated location. 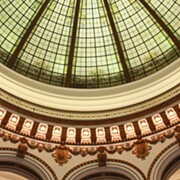 For those wanting to check out the service, Heinen's will waive the delivery fee for all first time orders more than $35 with the promocode HEINENS.